The American Concrete Institute (ACI) was founded in 1904 and headquartered in Farmington Hills, MI, USA, with a view to advance concrete knowledge by conducting seminars, managing certification programs, and publishing technical documents. ACI currently has 98 chapters and 20,000 members spanning 108 countries. 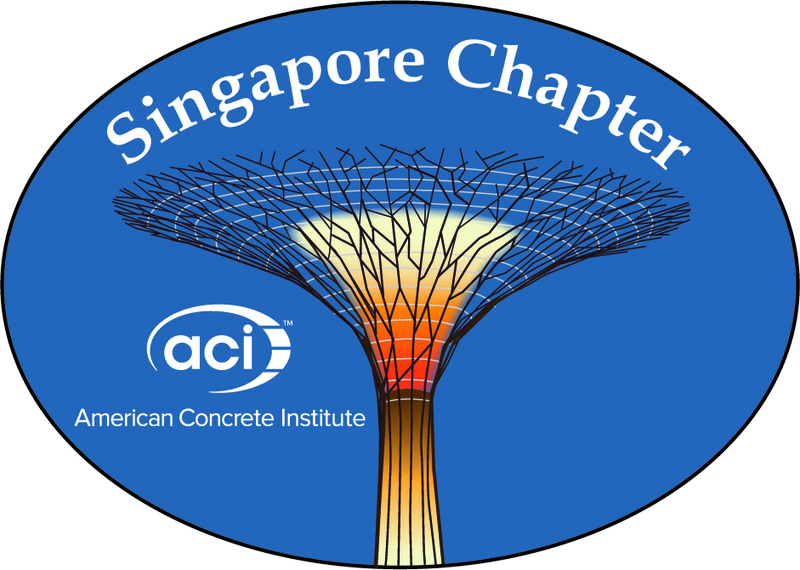 The American Concrete Institute-Singapore Chapter (ACI-SC) is a non-profit making professional body formed in Singapore in 1985 and it is affiliated to the ACI Headquarters in USA. ACI-SC was formed with the aim to promote the usage of concrete in the local building and construction industry, and also to spread the knowledge related to concrete technology through education, training, conferences and short seminars. It took birth due to the efforts put in by engineers working in local concrete-related industry and academia. To date, ACI-SC has 440-strong membership. It was awarded ACI Excellent Chapter in 2013 and ACI Outstanding Chapter in the past three consecutive years of 2014, 2015 and 2016.